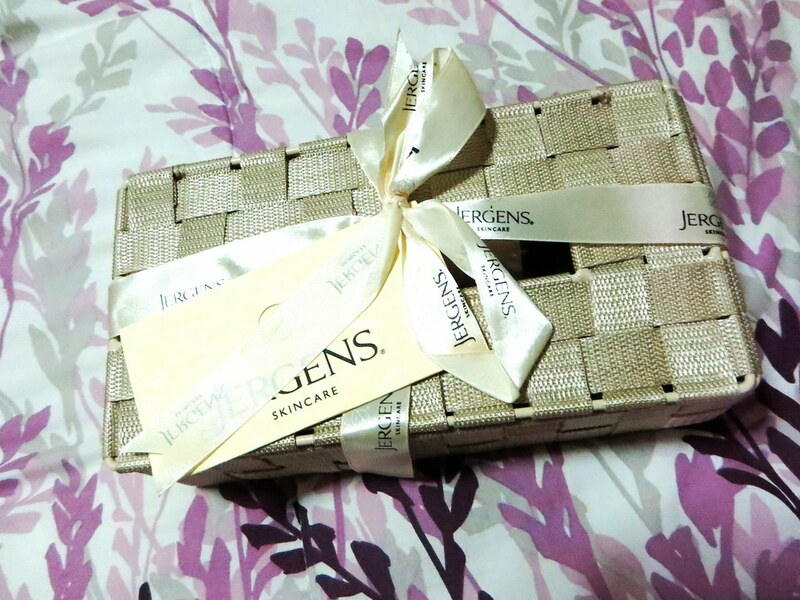 Earlier this week, I received a surprise package from Jergens. 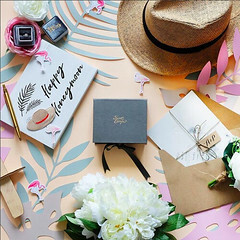 I opened the pretty box and saw a few items, as well as a note asking me if I'm up for a 7-Day Challenge. The way it works is that I will be sent daily missions and I have to complete them before the day ends. And just like a mystery that needs to be solved, the box contains the tools I will need to accomplish my tasks. It's so Nancy Drew (and I love her), therefore.. Challenge is accepted! I will update this blog post every day as I progress through my missions. So stick around as I chronicle my journey towards completing The Jergens 7-Day Challenge. My mission for the day is to share a bottle of Jergens with a complete stranger. 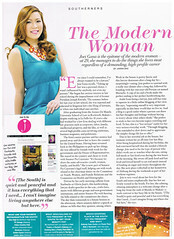 "Have the confidence to approach anyone with your stunningly beautiful skin. Apply your favorite Jergens variant before embarking on this mission to achieve that instant glow." So I got my favorite Jergens lotion and applied it to my hands which felt a bit dry. Then I approached someone and introduced myself. This is Vida Kalingasan. I chose her because I loved her outfit that night. At first, Vida was surprised why I went up to her holding a bottle of lotion. When I explained who I was and my mission for that day, she smiled and said thank you as I handed her my gift. Before leaving, I asked Vida what she does or where she works. "I'm a corporate slave," she answered me with a smile. 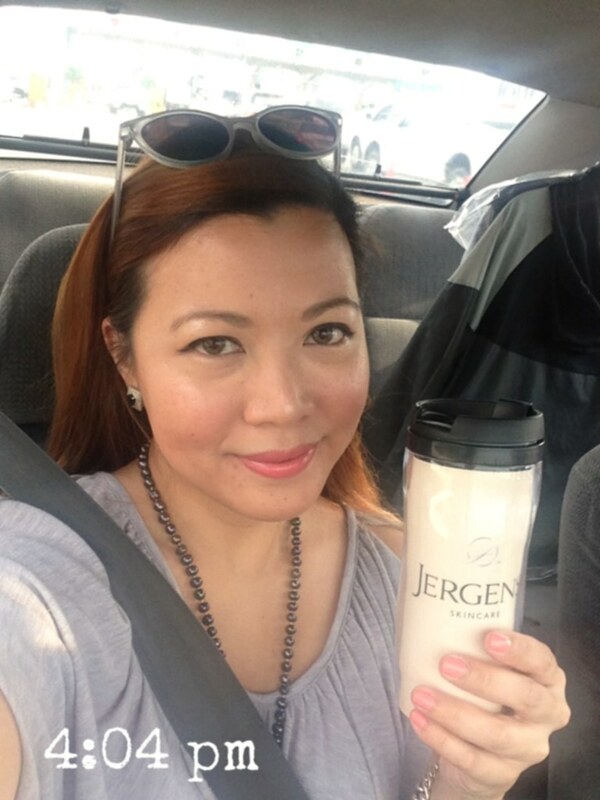 Enjoy your bottle of Jergens Daily Moisture Dry Skin Moisturizer, Vida! With continued usage, you'll get 3x visibly smooth skin. The lotion has illuminating hydralucense blend plus silk proteins and citrus extracts and moisturizes the skin to up to 24 hours. Today is a bit simpler than yesterday's since it doesn't involve anyone else but me. 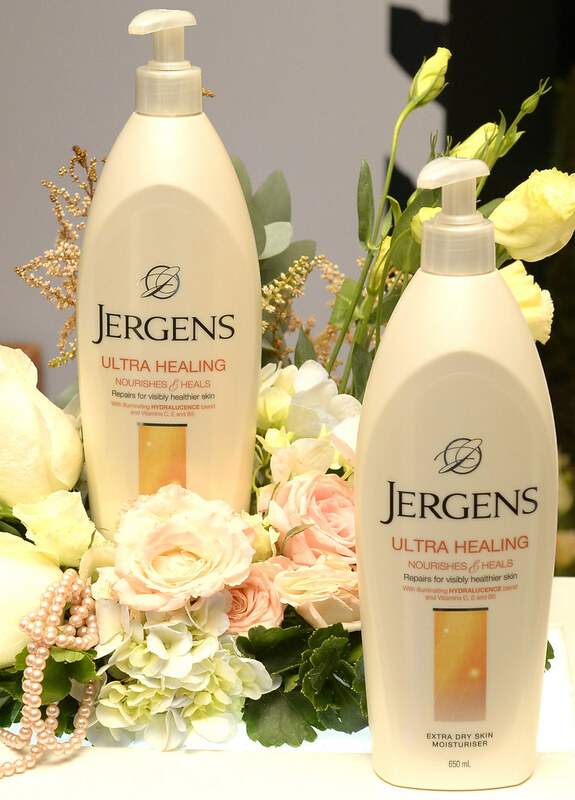 The mission for Day 2 is to apply Jergens Ultra Healing lotion on my left arm and leave my right arm bare for the meantime. My skin lacks moisture because I don't drink water. The average amount of water I consume in a week is around two to four glasses. Yes, A WEEK. That's probably the reason why, even in this hot and humid weather in the Philippines, my skin remains dry. 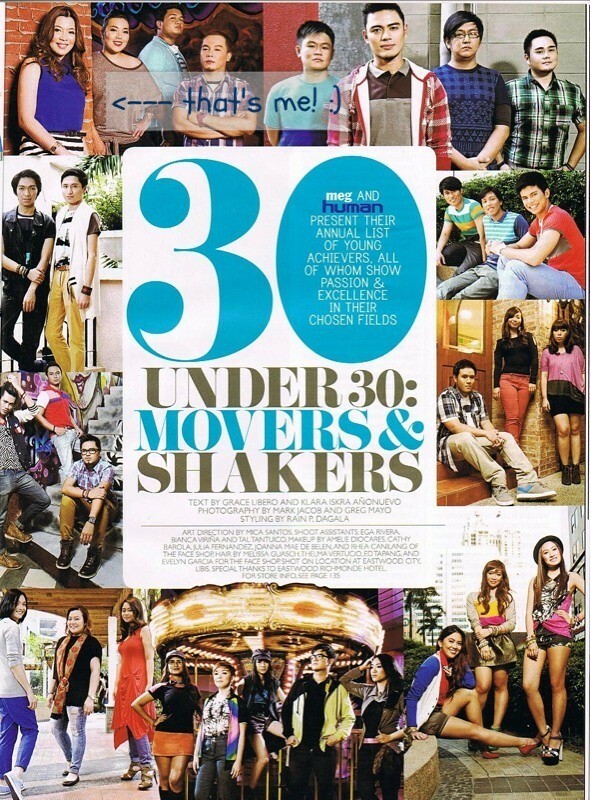 So Jergens Ultra Healing Extra Dry Skin Moisturizer is perfect for me. It nourishes and heals even the driest skin for 48 hours. It has an illuminating Hydralucence blend plus Vitamins C, E, and B5. Upon applying lotion to my left arm (the one with the UNO de 50 bangle), you probably can't see it in the photo, but I could really feel the difference. 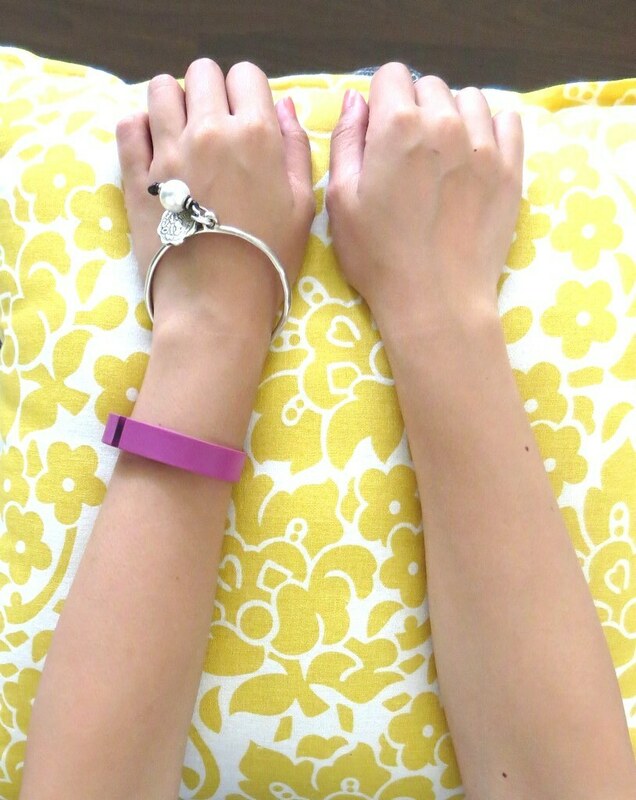 The skin on my right arm is a bit rough while the skin on my left arm feels softer and smoother. Any rough patches on my left arm have disappeared! 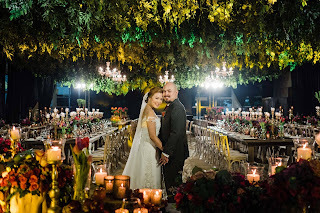 Thank you for taking this photo Zi! Even before this Jergens campaign started, I was actually thinking of starting the habit of applying lotion every morning and every night. My dad was very particular about this and his skin looked nice even at an old age. I guess lotions do make a difference! Remember what I said yesterday about having dry skin because I don't like drinking water? 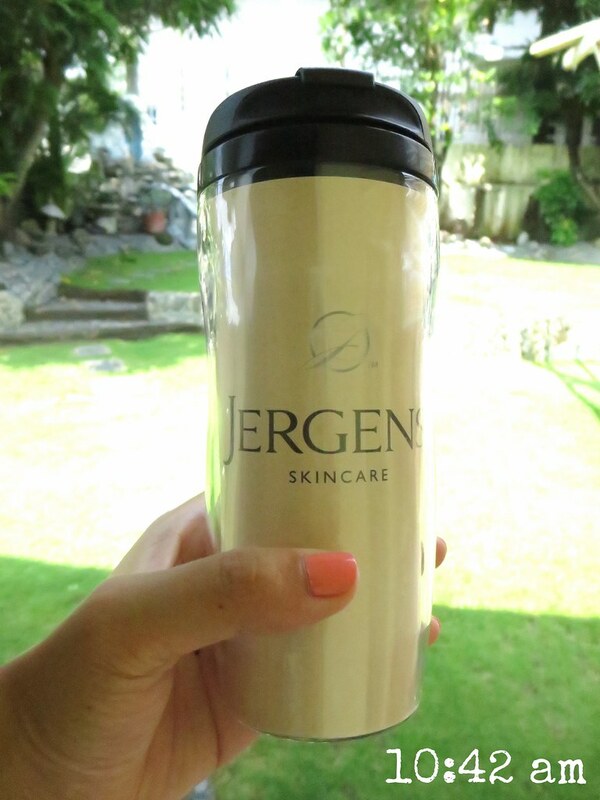 I think Jergens has ESP because my mission for Day 3 is to get my tumbler from the pretty box, drink only water the whole day, and post photos with time stamp every time I do a refill. DRINK ONLY WATER THE WHOLE DAY. Uh oh. This is a real challenge for someone like me who doesn't drink water. But okay Jergens.. Let's do this! Drank my first glass of water while eating Nestle Fruit Selection yogurt and a croissant from Le Coeur de France. So far, so good. I don't drink anything until T comes to pick me up. I think I was a cactus or a camel in my past life. I finished the whole tumbler before going down the car so I can put it in my bag without worrying that my stuff would get wet. 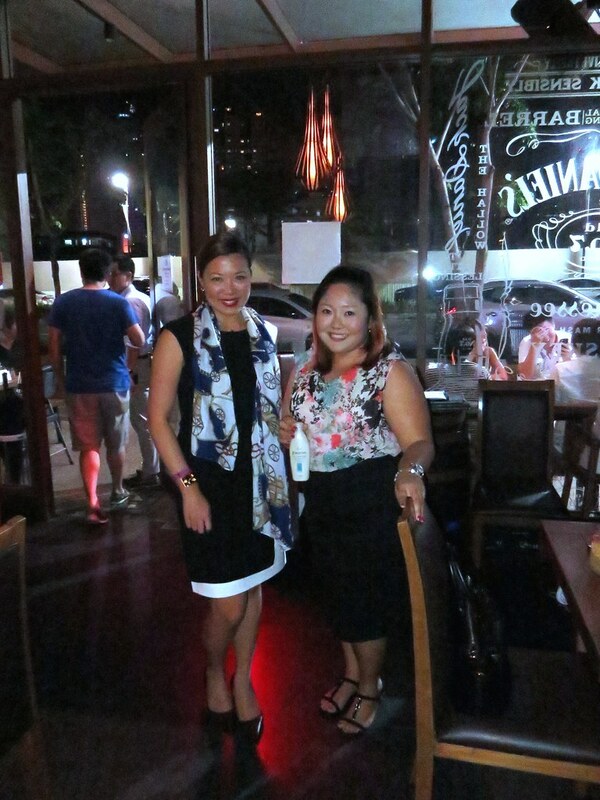 T and I were going to have dinner with my friends and their blogger friends at 8:30 in 12 Monkeys. 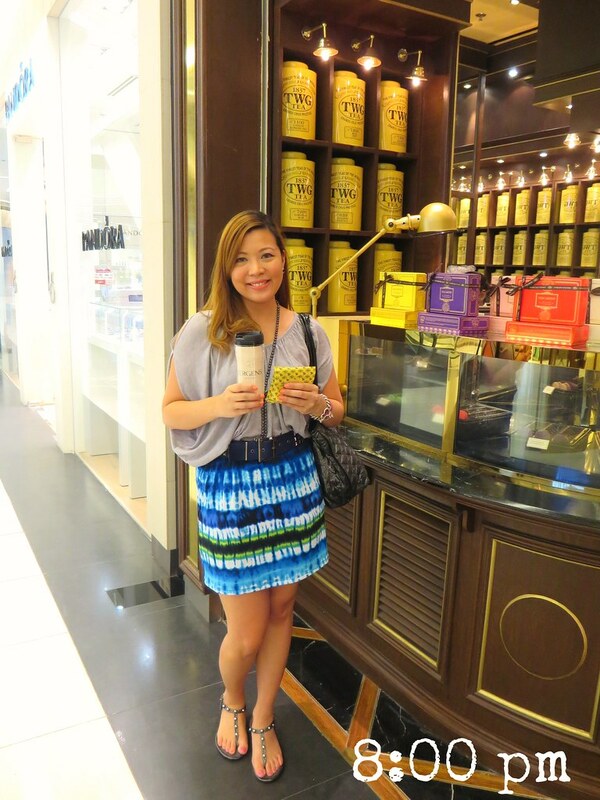 But I was feeling hungry already so I bought macarons from TWG Tea. Normally, I'd order hot tea to go with my macarons but instead, I just had water. 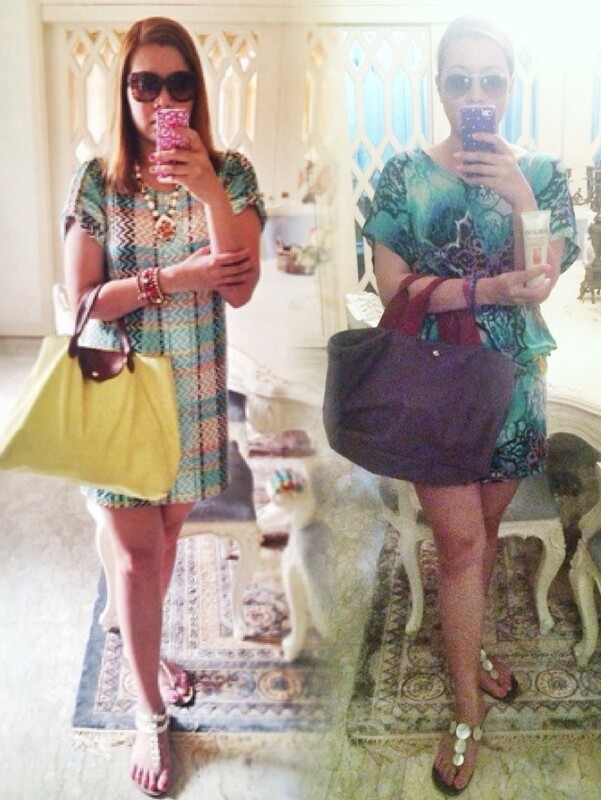 Thank you Holster Philippines for my sandals! And that's it. Three glasses of water for today. Although that's already record-breaking for me since I only have a glass of water every few days. Confession: As soon as the clock struck 12 at 12 Monkeys (no pun intended), I ordered a Coke Zero! Technically, the day was over right? Phew. This was such a difficult challenge but I should develop the habit of drinking more water for my skin and for my health. Mission somewhat accomplished. I hope the assigned task for tomorrow would be easier! "Something's in the mail! Keeping healthy relationships go a long way to making you feel good and look good." 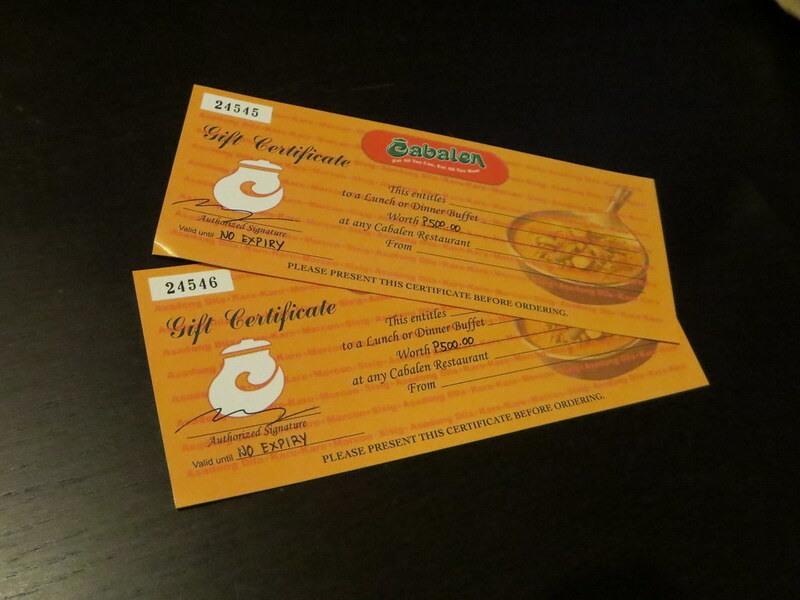 Today's mission is to take my mom out for a surprise lunch or dinner with this gift certificate from Cabalen. Today's mission is pretty awesome. My mission for today is to host a giveaway and make someone smile today. I get to choose one reader of Joei & Me who will receive a gift pack from Jergens. Initially, I pre-picked a reader. But I thought of making it fair for everyone and just use Rafflecopter to pick a random winner. 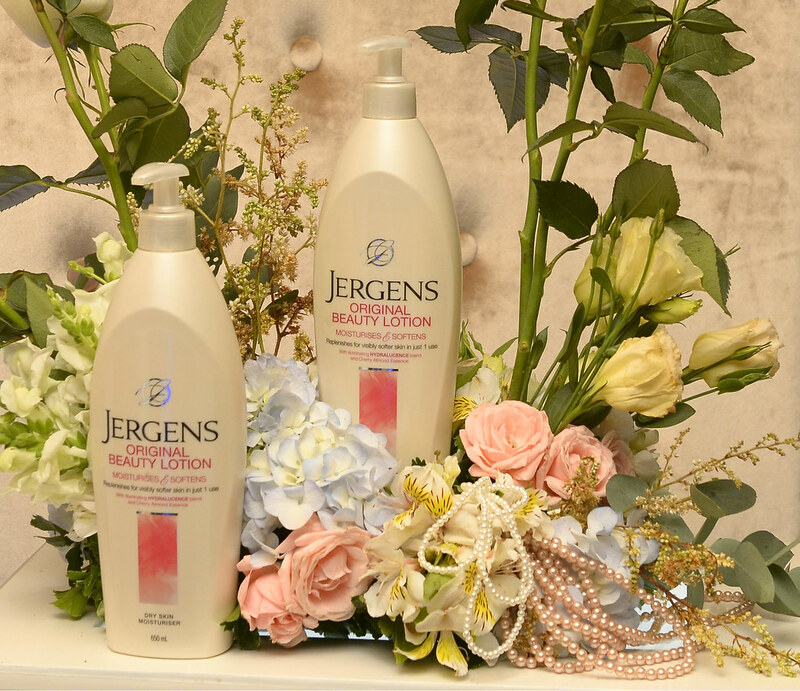 Fill in the information needed below and get the chance to win that gift pack from Jergens. Last 2 days of the challenge! A healthy diet is needed to keep your body strong and your skin beautiful. My mission for the day is to share a family recipe using ingredients that are good for the skin. My mom makes this kind of ensalada that she eats with fish. It's pretty easy to make since it doesn't really involve cooking. Plus, the ingredients are good for the skin. I finally reached the finish line! My last mission is to look for an old full body photo of myself taken in the last 3 months and to take new photo in the exact same pose, this time holding the Jergens variant that I have been using in the past 7 days. The Jergens lotion I'm holding up is the Ultra Healing Extra Dry Skin Moisturizer. It's the perfect variant for me since I do have really dry skin! And that completes my Jergens 7-Day Challenge! I hope to keep the habits I learned this week even after the challenge is over, especially drinking lots of water. 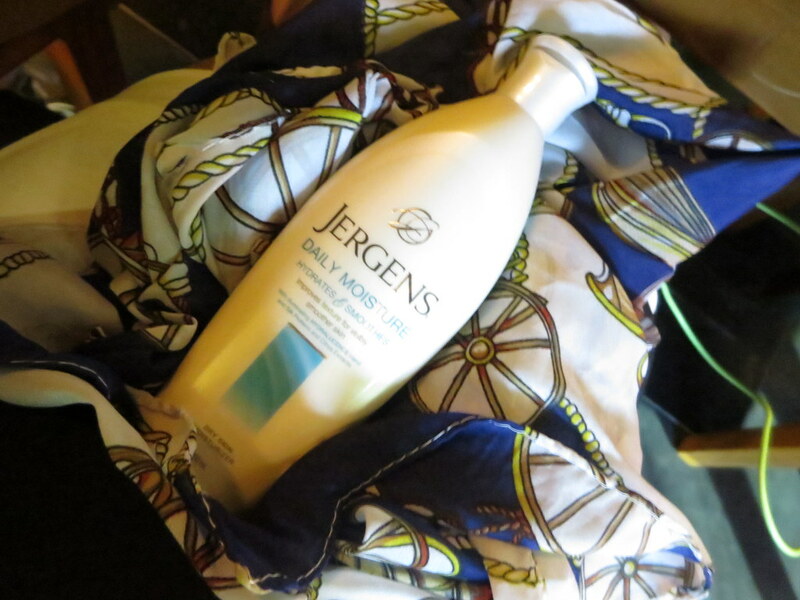 Plus, I'll definitely use Jergens lotion everyday since I noticed a change in my skin after just a week of using it. Why don't you take the 7-Day Jergens challenge also and see the difference in your skin! For more information on Jergens skincare products, visit Jergens Philippines' Facebook Page or watch this video about taking the Jergens Challenge and seeing the difference in 7 days.